A couple discount options are available for ticket to NYC’s popular cabaret club, Feinstein’s 54 Below. 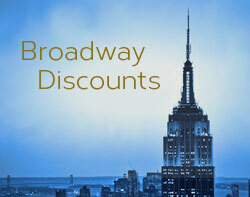 Goldstar often has discount tickets available for upcoming shows at 54 Below. Student rush tickets are available for select performances, while supplies last. Rush tickets are half off the door sale price and they’re available at the box office 30 minutes before show time. Cash purchases only and there’s a limit of two tickets per valid college or high school ID. The food and beverage minimum purchase requirement still applies. Please note that in addition to the performance ticket charge at Feinstein’s/54 Below, there is a food and beverage minimum order requirement of $25. Feinstein’s/54 Below (formerly known as just 54 Below) is a cabaret venue and restaurant owned by a group of Broadway producers. 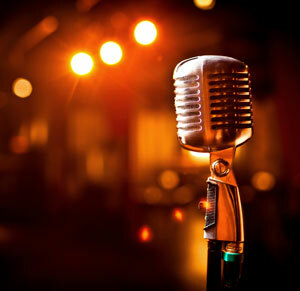 It’s the place to go to see cabaret-style entertainment by both Broadway and non-Broadway singers. It’s a popular spot and a lot of first-rate performers appear there. See reviews of the establishment at TripAdvisor and Yelp. The club is located at 254 W 54th Street, between Broadway and 8th Avenue. 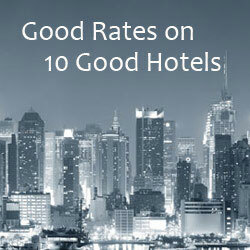 See hotels closest to 54 Below.